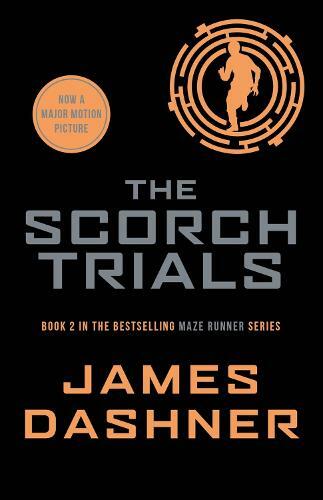 The second book in the New York Times bestselling Maze Runner series - now a series of major motion pictures starring Dylan O'Brien! SEE THE FILMS. READ THE BOOKS. ENTER THE MAZE ... Thomas was sure that escape from the maze meant he and the Gladers would get their lives back. But no one knew what sort of life they were going back to. The earth is a wasteland. Government and order have disintegrated and now Cranks, people driven to murderous insanity by the infectious disease known as the Flare, roam the crumbling cities hunting for their next victim ... and meal.Thomas can only wonder - does he hold the secret of freedom somewhere in his mind? Or will he forever be at the mercy of WICKED? Make sure you check out book 3, The Death Cure - the thrilling conclusion to the series! If you were confused by the first installment of this sci-fi/post apocalyptic world of The Maze Runner, then the sequel will certainly confuse you even further.